Congrats to these three awesome guys. 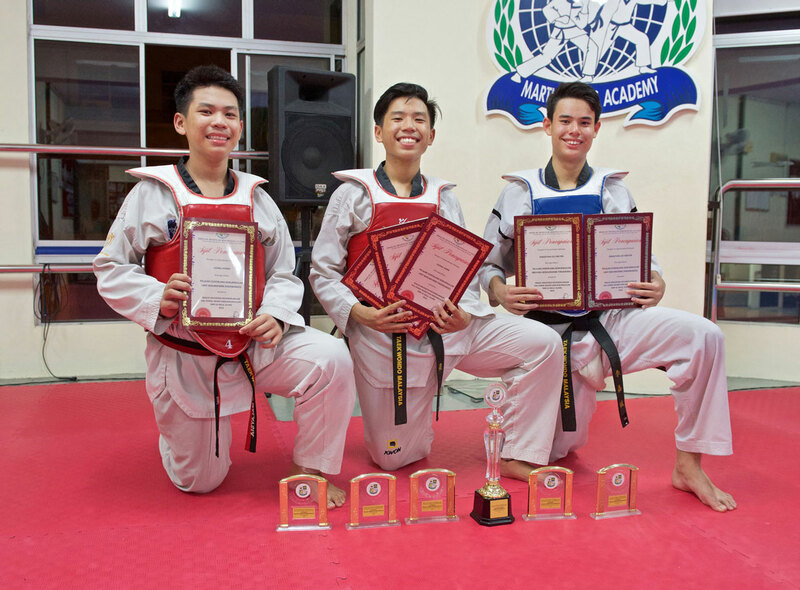 Power Sport Taekwondo is so proud that almost all of the Curriculum awards of SMK La Salle Klang were won by them! Click to view more pics. This entry was posted in La Salle, News Update. Bookmark the permalink.